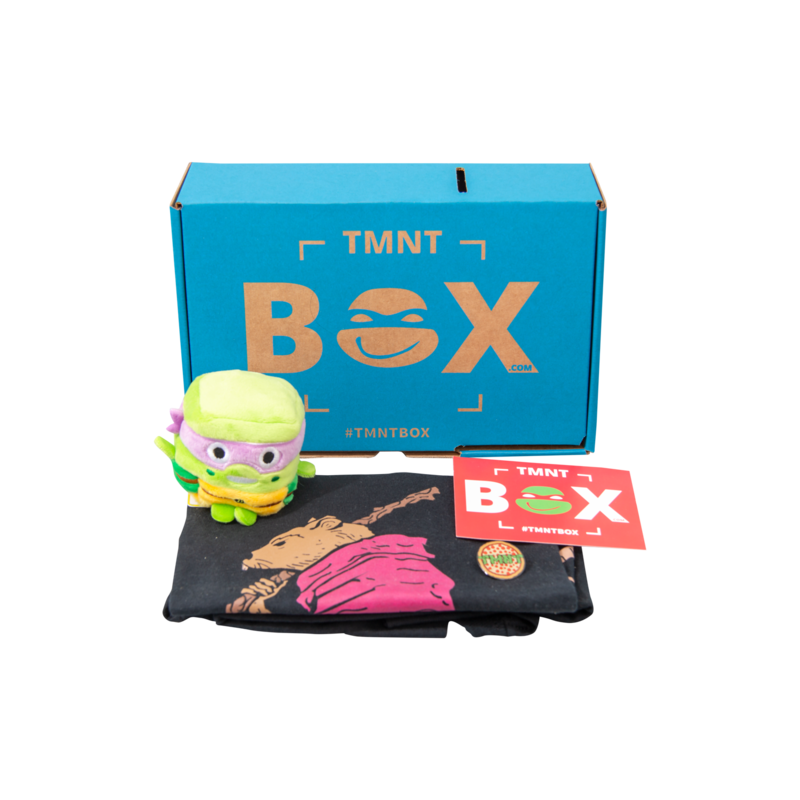 Looking for past TMNT Box items and apparel? 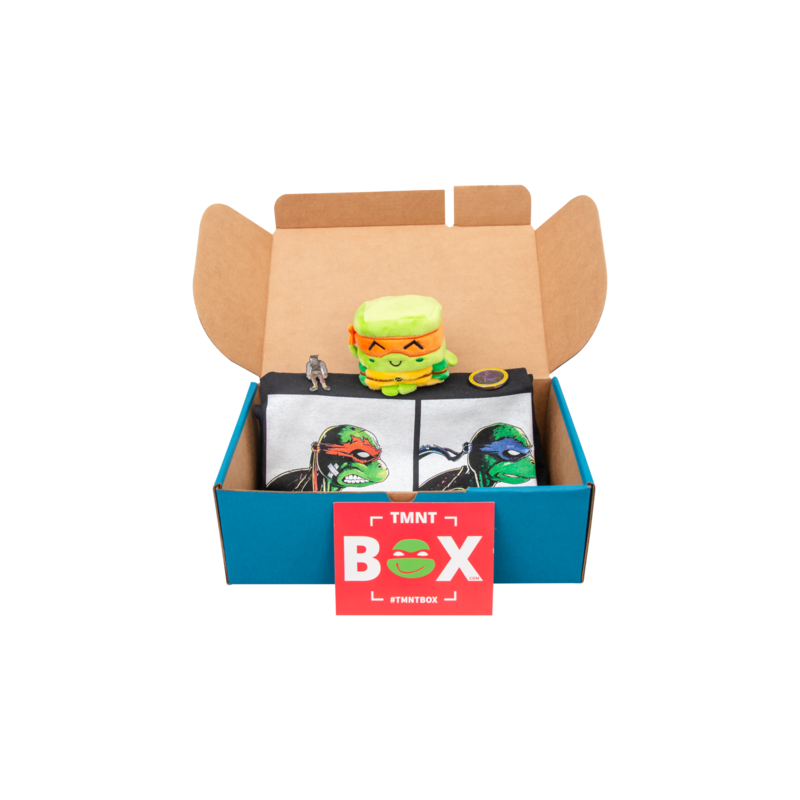 This is the TMNT Box for you! 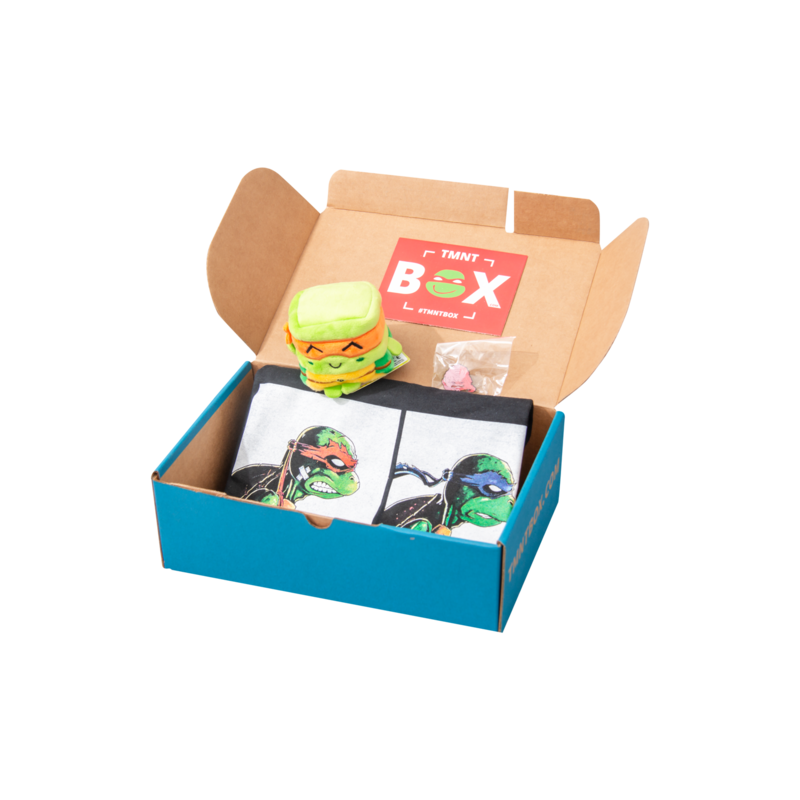 Subscribed to TMNT Box, but want to share the TMNT Box goodness with a friend? 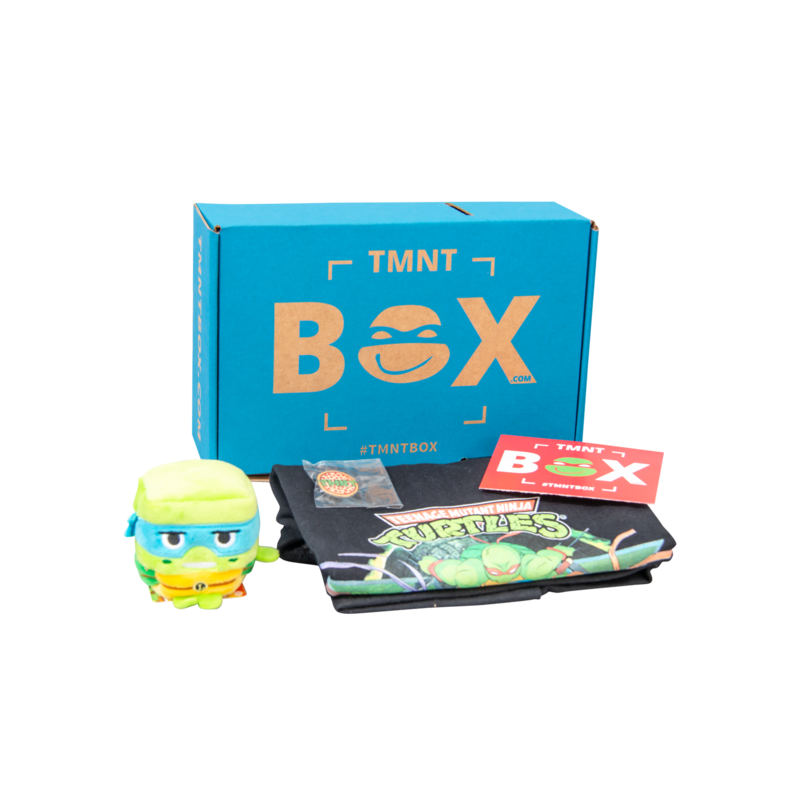 The Mystery TMNT Box is a great gift for any Teenage Mutant Ninja Turtles fan! Teenage Mutant Ninja Turtles Shirt. Ninja Turtle Toy or Plush. 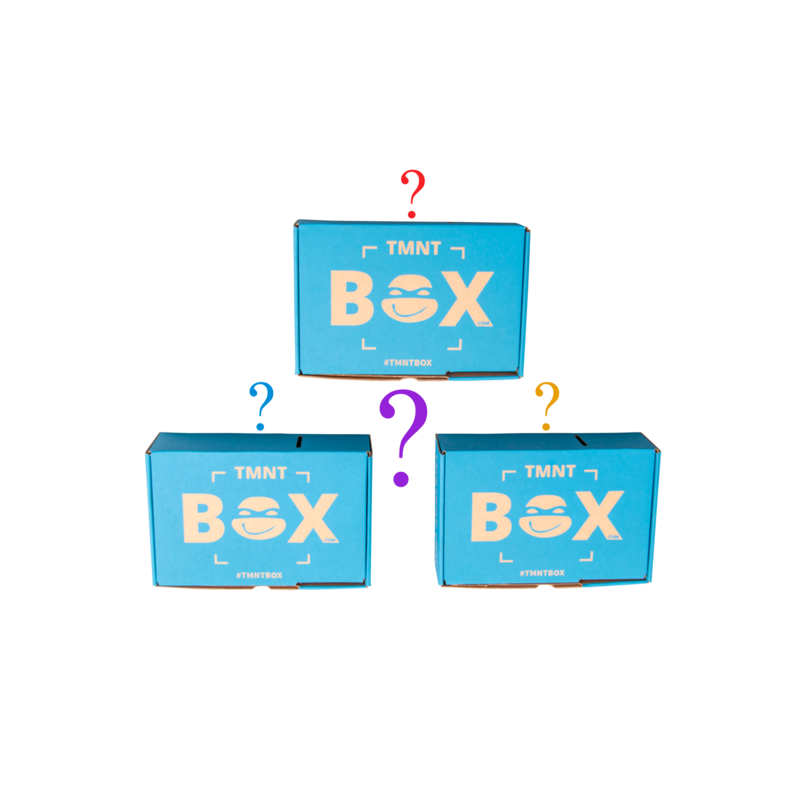 Get these Mystery TMNT Boxes while supplies last. At least $35 Value in each box!